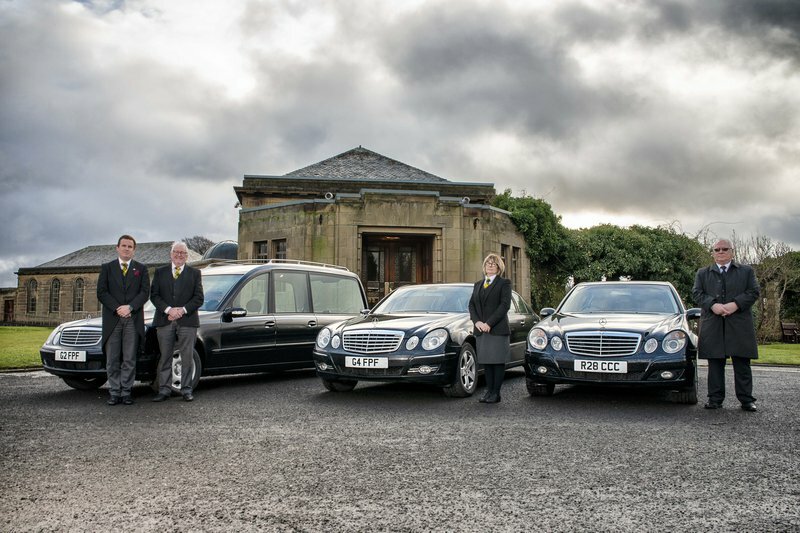 A family run funeral directors in Glasgow, delivering bespoke funeral arrangements for a range of budgets. 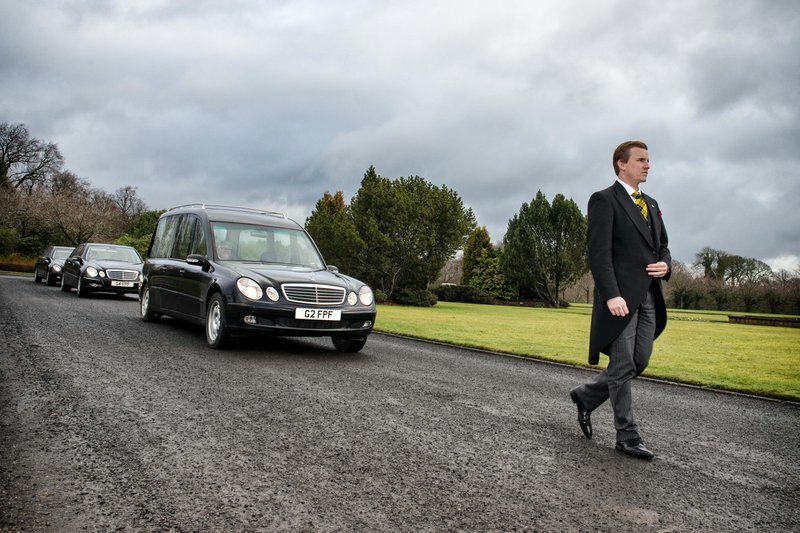 Mitchells Funeral Directors in Glasgow have conducted over 3,500 funerals and their dedicated team are available twenty-four hours a day, ready to take care of your funeral arrangements. If you want a traditional religious funeral or something more modern and contemporary, Mitchells Funeral Directors are able to help. You can opt for a full church service at no extra cost, or if budget is a concern, you can request a direct cremation service. The funeral directors in Glasgow have a range of modern hearses as well as vintage, horse-drawn, and motorcycle options. An authentic Scottish piper and singers can also be arranged for the service. Mitchells Funeral Directors is open weekdays from 9am to 5pm and they offer a 24-hour phone service. Their modern funeral home in Rutherglen, Glasgow has a private parlour for discussing services as well as a chapel of rest where you can say your final goodbyes. Get in contact with Mitchells Funeral Directors today and discuss the services they offer, from funeral plans to bereavement support, and to begin making funeral arrangements for your loved one. Liam, and family gave a first rate service at a very difficult time, going out of their way to make sure things ran as smoothly as possible. The communication was first rate and all costs transparent from the outset. I wouldn’t hesitate to recommend them. My family decided to use Mitchell's Funeral Directors when my grandmother passed away. The service they provide is without fault, the attention to detail impeccable and the care shown to our family will never be forgotten. They made a very difficult and emotional time that bit easier. Nothing was too much to ask and they continued communication throughout the entire process. Their prices also deserve a mention, they are very transparent, every charge is explained and the price we received at our initial meeting did not change, no extra charges. Prices are extremely fair without sacrificing any levels of service. An exceptionaly well run, caring company who i would have no hesitation in recommending to others. 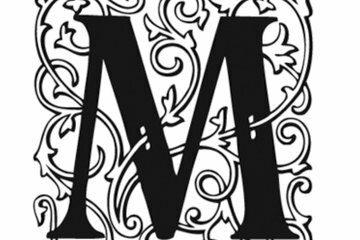 Mitchells Funeral Directors will provide you with a free obituary as part of their service.